In May, 2008, 64 year old Roger Daltrey – lead singer from rock band The Who– told The Times newspaper in England how homeopathy had saved his infant son from life threatening gastro-intestinal problems. Whilst a guest speaker in May, 2009, at The Prince’s Foundation for Integrated Health, First Annual Conference, held in London, Daltrey once again spoke about how distressing his son’s illness had been and the relief that came with homeopathic treatment. 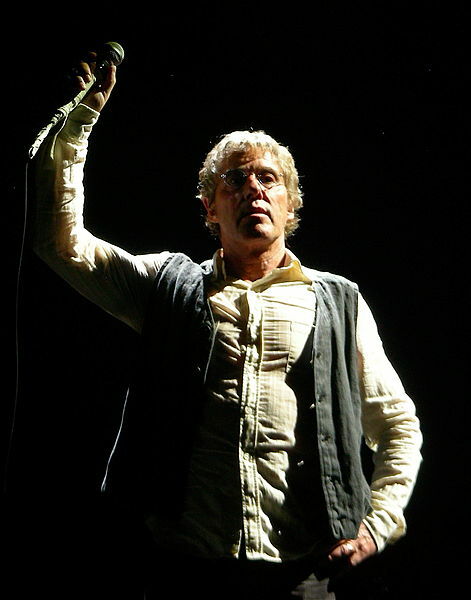 Roger Daltrey is among a long and distinguished list of musicians and singers who have spoken positively about homeopathy, from Beethoven, Chopin, and Schumann to the more recent Paul McCartney, George Harrison, Ravi Shankar, Jon Faddis, Dizzy Gillespie, Shirley Verrett, Pete Townshend, Bob Weir, Paul Rodgers, Annie Lennox, Cher, Tina Turner and Axl Rose. Please like & share this.